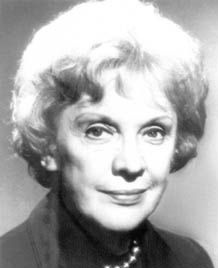 Info Pauline Frederick (February 13, 1908 – May 9, 1990) was an American journalist in newspapers, radio and television, as well as co-author of a book in 1941 and sole author of a book in 1967. Over her nearly 50-year career, she covered many types of stories including politics, articles of particular interest to women, military conflicts, and public interest pieces. Her career extended from the 1930s until 1981; she is considered one of the pioneering women in journalism. Moderator of the second Carter-Ford presidential debate in 1976.